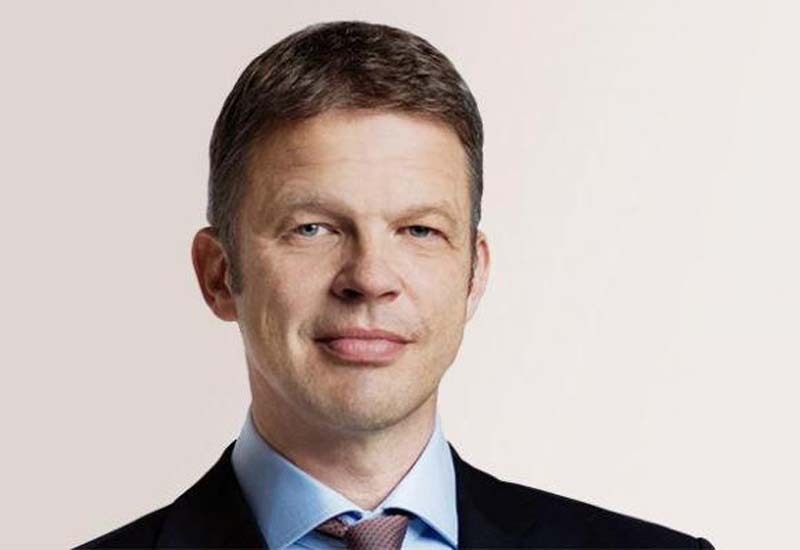 Deutsche Bank on Sunday named Christian Sewing its new chief executive officer, replacing former CEO John Cryan. In a statement, Chairman of the Supervisory Board Paul Achleitner said the move was made to obtain "a new execution dynamic in the leadership of our bank." Cryan was appointed CEO in 2015. Since then, Deutsche Bank posted losses each year, including $900 in 2017. "The financial results have so far not been what all of us would want them to be," Cryan said in a letter to employees last month. But Cryan did help the bank solve some legal issues, The New York Times reported, including a $7.2 billion settlement with the U.S. government for its role in the 2008 financial crisis, as well as a $600 million settlement for helping Russian investors launder up to $600 million through branches in London, Moscow and New York City. However, German financial magazine Handelsplatt described Deutsche Bank as a "chronic patient" that Cryan was unable to heal during his short tenure as CEO. Sewing, the current co-head of private and commercial banking at Deutsche Bank, hasnearly 30 years with the company, starting in 1989 when he was 19-years-old. "The Supervisory Board is convinced that he and his team will be able to successfully lead Deutsche Bank into a new era," Achleitne said. "We trust in the great ability of this bank and its many talents."